Thank you for all the birthday wishes! We celebrated all weekend long. On the way home from picking Pearl up from horse camp on Friday, Clover asked are we going to have your birthday cake when we get home? I told her nobody made me a cake (insert sad face). She then asked well, when are we going to break open your pinãta? I told her I didn't have one (insert tears). Well, then we need to go shopping! was her response. Ryan did make me a cream cheese cake with balsamic berries and freshly whipped cream and I was showered with handmade cards, kisses, flowers and extra obedience (kind of). It was a wonderful weekend, even if I didn't get to hit an innocent papier-mâché animal. 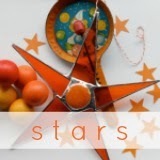 Julie (julieomiller@****) gets to pick her favorite star from my parents' shop, Piggy & Dirt! Congratulations, Julie! Also, there are 2 more days to use the coupon code for 20% off your entire purchase (the last sale of the year, guys! ), but make sure you do ALL caps: CHRISTMASINJULY2013. 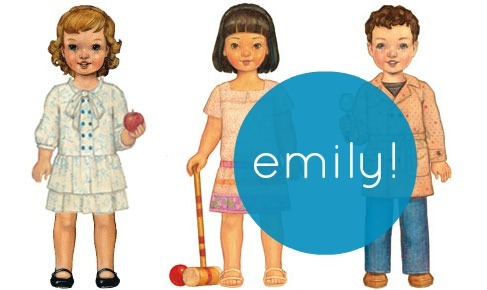 Emily (emily.mysongofjoy@****) is the lucky winner who gets to receive a digital Oliver + S pattern right in her inbox! Fun! 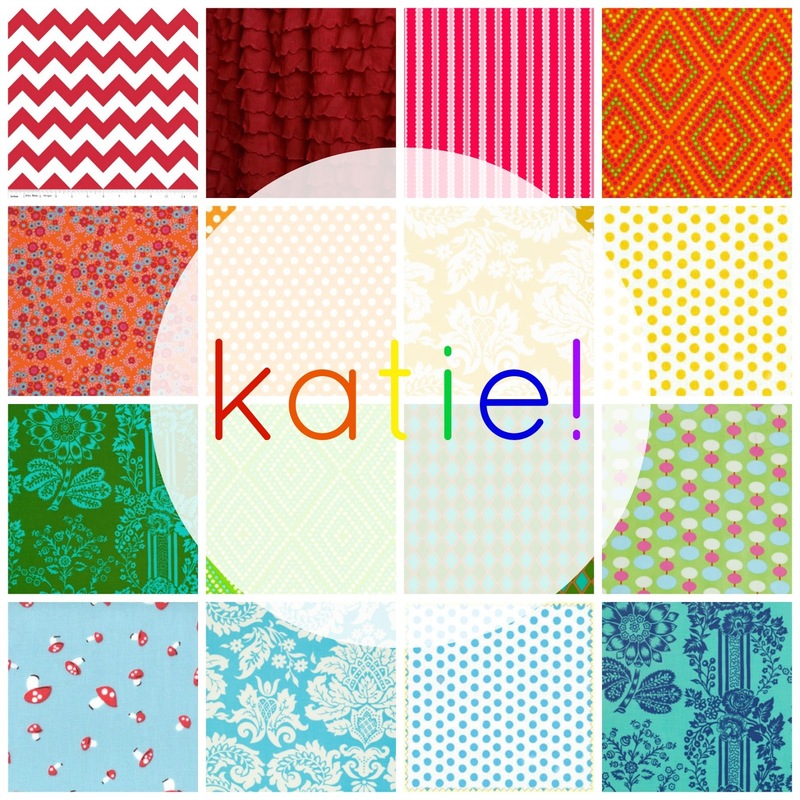 Katie (varga.katie@****) will be do a bit of fabric shopping at Marie-Madeline Studio! Woot! 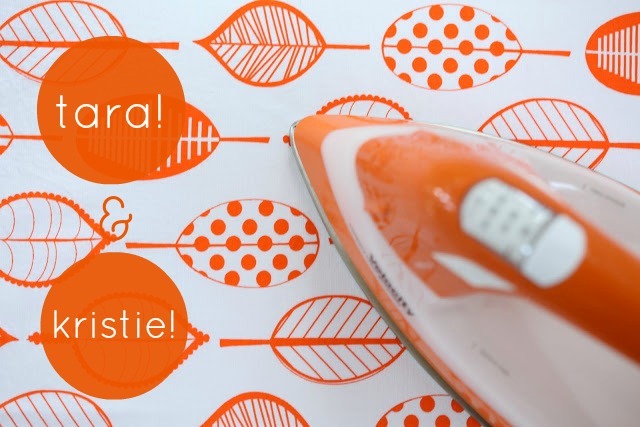 My two Reliable ORANGE iron winners are Tara (u2bonogirl@****) and Kristie (kristie_keely@****) who will be ironing more happily than they ever thought possible! And Annie (anniegedicks@****) is the winner of Delish General Store $100 gift certificate! 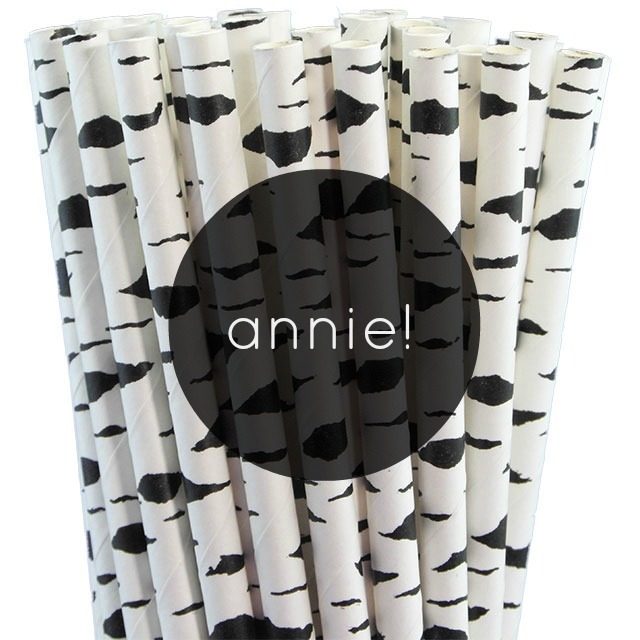 Have fun, Annie! Happy Monday! And to leave you, I have one more fun giveaway. Two of my kids' friends made this cover video and when I watched it, not only could I believe how professional it was, but I love that they are brother and sister, which makes it even better. You can tell how much they love each other. Take a look and see if anything looks (*ahem* nobigdill) familiar. 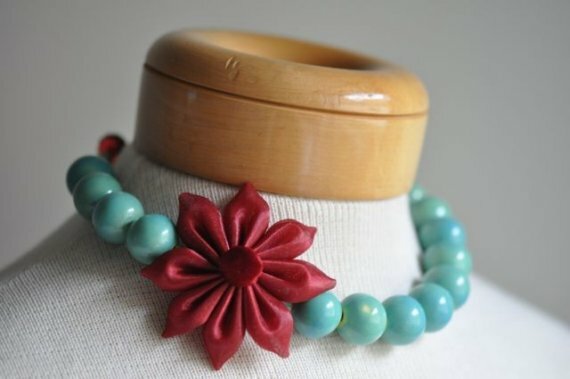 Leave a guess in the comment's section and I'll choose a winner for one of my Neck Adornments (your choice of color combination) and a box of one of my favorite snacks, freeze dried fruits. I took them to the movie Ryan and I saw on Saturday--sure beats the $94 box of artificial candy! What a great video! They are talented and beautiful kids. I think the nightgown is a nobigdill creation...hope I'm right. Glad your birthday was fun, thanks for sharing with us. Love your blog! What a nice video! I'm guessing the nightgown? Wow, that was pretty awesome. They did a great job!! Wow... very impressive. And it's definitely that beautiful nightgown! Pearl's Christmas nightgown. One of the ghosts in the tree house. Aw, what a nice video! Talented kids! It was definitely a Christmas nightgown. Can't remember whose. I think I remember the nightgown on one of your beautiful daughters. What a fun video! Wow, that was a great video! It was Pearl's nightgown...I knew as soon as I saw the red/orange buttons! I was already going to say the nightgown (mostly because of the buttons) but then I saw all the comments so... hopefully we're all right? Anyway, thanks for sharing the video. I LOVE that song and the video is great. The nightgown...that was too easy with those buttons! Oh yes...the nightgown. What an honor to be included in this wonderful video! Great song and such talented young persons! Thoroughly enjoyed this! Nightgown!! Those kids have beautiful eyes. So impressive! Oh the white gown with big, beautiful buttons!!!! I'm guessing it was the nightgown as well. I saw an NBD Christmas nightgown! I was going to say the nightgown as well. The nightgown with the orange buttons is my guess. Pearl's Christmas nightgown, it was a beautiful addition to the well done video. The neck adornment is gorgeous too. That would be a nobigdill nightgown. What a fun video! They did a great job. WOW ... that video was awesome!!! Of course, the nightgown scene is one of my favs!!! Love seeing your Christmas nightgown!! Especially with the orange buttons - awesome! What a talented and creative duo! I was going to say camera as I thought maybe it was a non sewing piece but I'm thinking it is a sewing piece so nightgown! I'd recognize that nightgown anywhere! Wow those are some talented kids. Well, God certainly has blessed your friend's children with talent and affection... and nightwear as well. Thanks for sharing, Katy! I was going to guess nightgown, but I'm glad to see I am not alone. 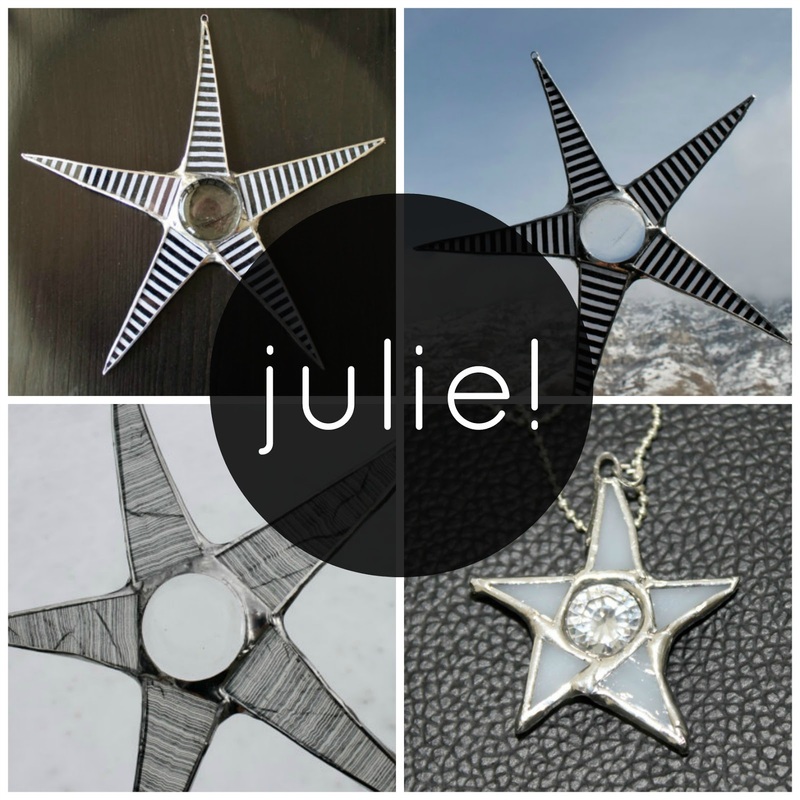 Love your blog and love that necklace! I'm guessing nightgown also! I had my sweet baby girl in the 26, 3 in 2.5 years!! Thank you for being such an inspiration with your big family! And happy birthday! It was the Nightgown that you made for one of the girls. How fun! 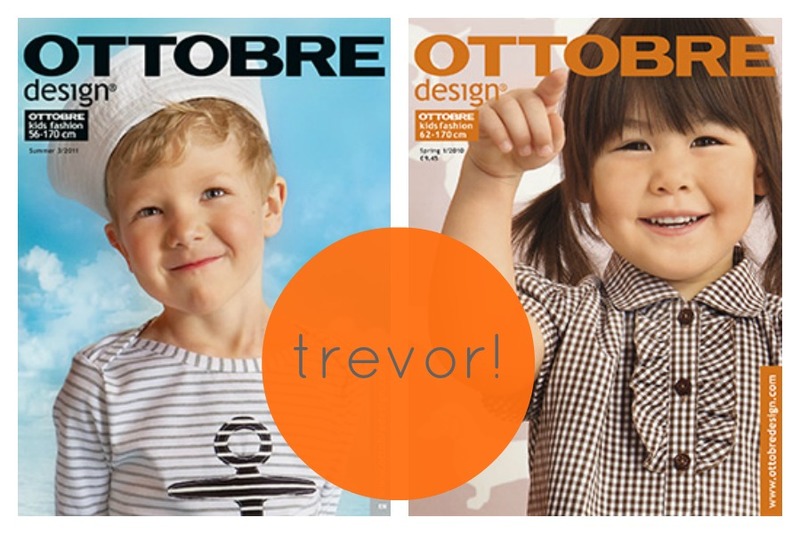 They did a great job and you always do a fantastic job with your blog as well as your projects. Thej nightgown! Great video too!